It's Time To GROW Your Business! 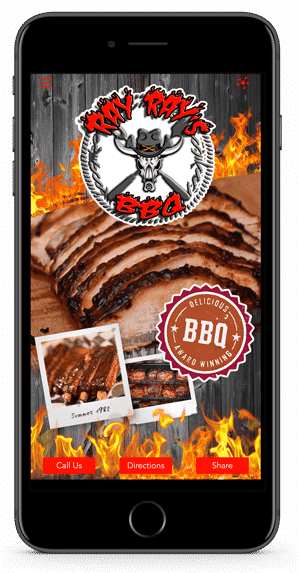 Check out Ray Ray's BBQ App for yourself! Download it! FOOD TRUCKS!! Do what Ray Ray’s BBQ did! STAY CONNECTED TO YOUR FOLLOWERS AND GROW YOUR BUSINESS!! Let your customers know where you are to the minute and send push notes anytime! Plus provide a rewards program to keep them engaged!